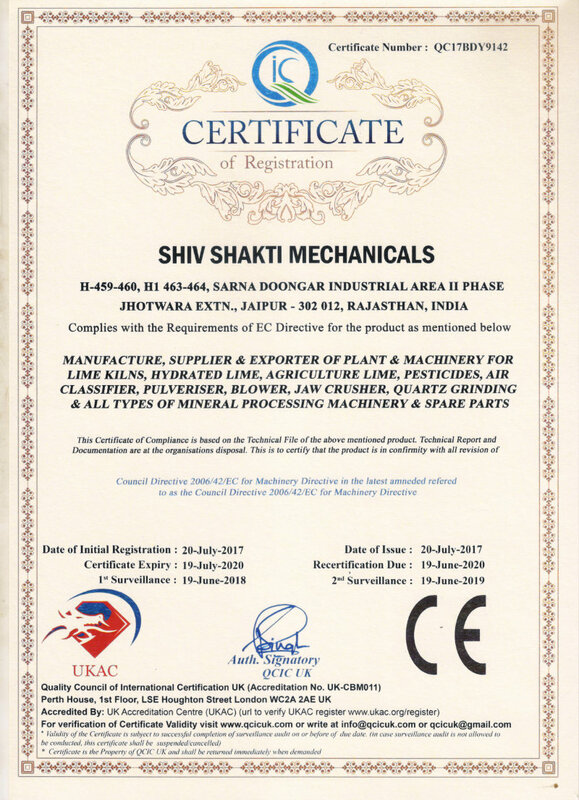 With great pleasure, we Shiv Shakti Mechanicals introduce ourselves as we one of the leading manufacturers, suppliers & exporters of extremely good quality Hydrated lime & Minerals processing & handling with wide range. All the products have been widely acclaimed to be best amongst those available in our field. The vast range of products is provided to the clients at very competitive and economic prices with best quality. The work of our manufacturing is segregated into many divisions so as to ensure total attention at various stages of manufacture, assembly and finishing. 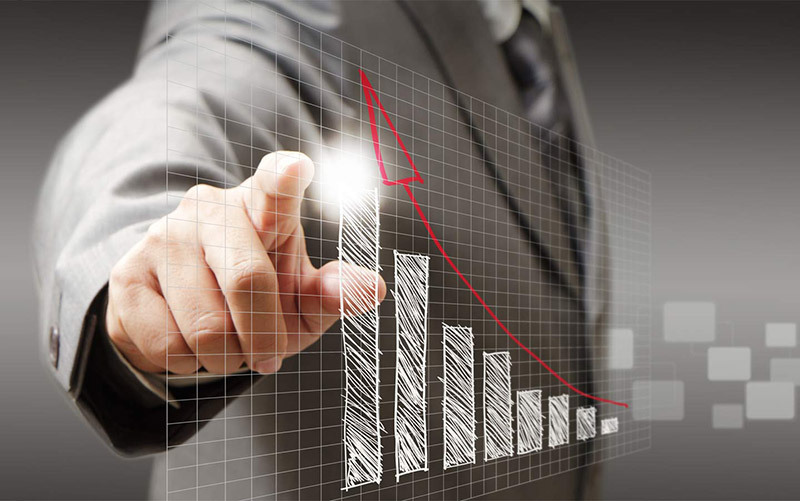 Quality control is one major parameter that is taken very carefully so that products are in line for the firm intends to deliver. The team of technical professionals are entrusted to take care of various stages of production, quality control, processing, assembling, finishing, packing and delivery etc. The company prides itself on developing products which exceed market expectation. The company has adequate experience in manufacturing of hydrated lime plants since last 30 years and has already supplied and commissioned many projects of different capacities in India and abroad. 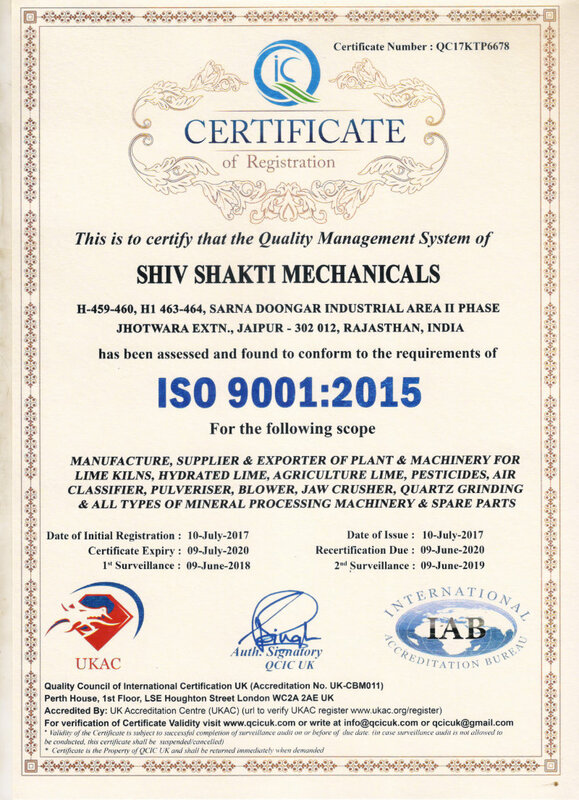 The vision inspired Shiv Shakti Mechanicals ensures strict adherence to quality standard at each and every stage of operation the company has translated its commitment to quality into clear objectives where strategies and plans are shared by the entire organization. 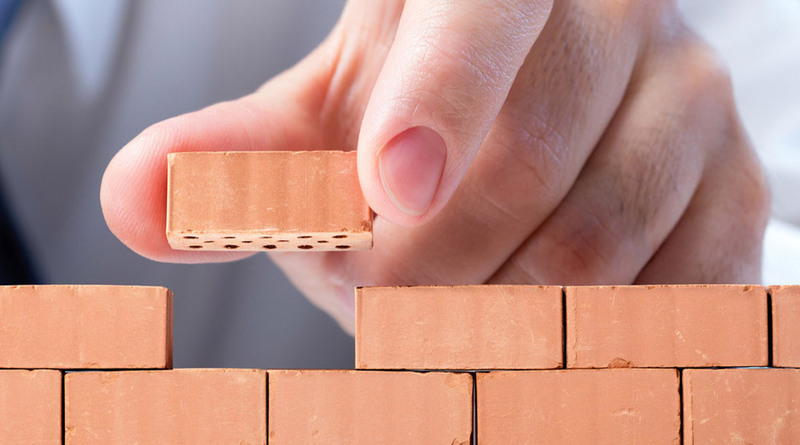 Our clients have appreciated our quest for excellence, by establishing a long lasting relationship, which speaks volumes about our commitment in providing complete customer satisfaction. Our list of clients includes majority of customers who gave us repeat orders, which certifies our quality, customer satisfaction and good relations with the customers. 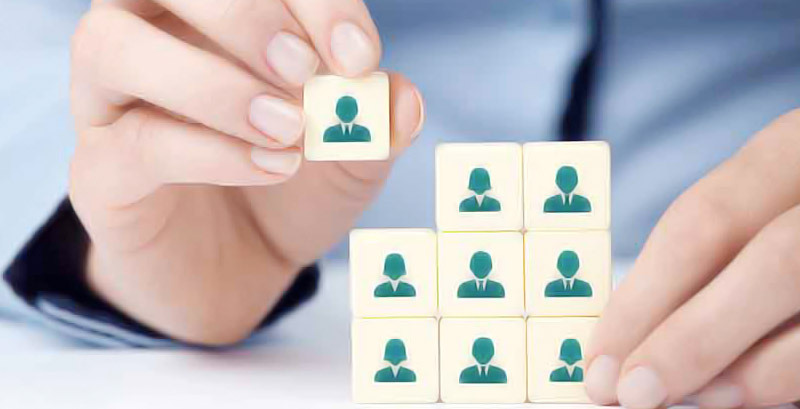 An International Standard that gives requirements for an organization’s quality management system (QMS).